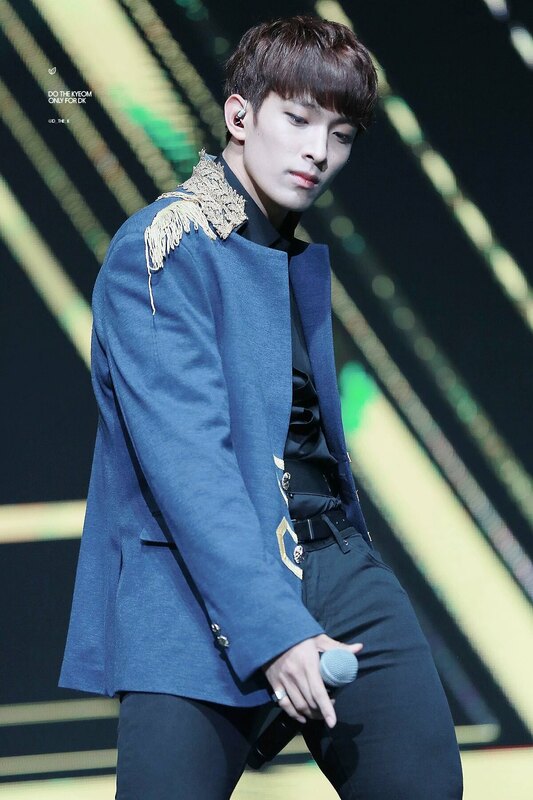 If you thought you have seen enough of this man’s power thighs then you simply thought wrong. 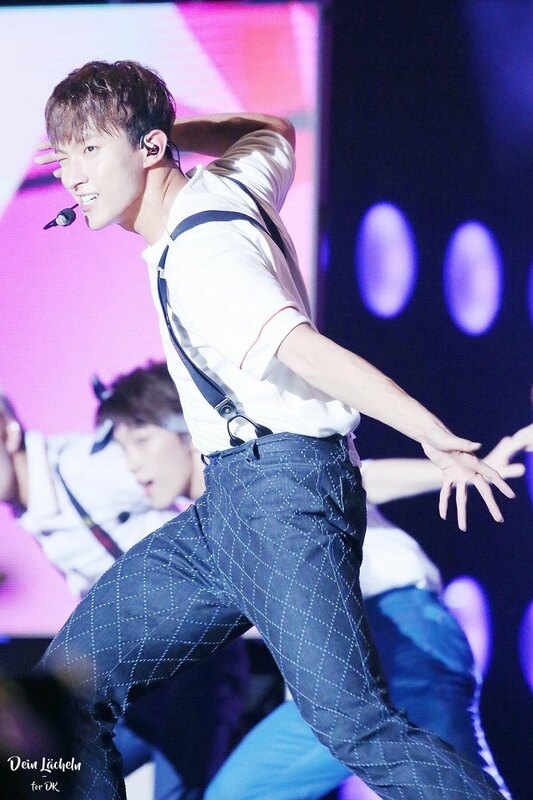 There is no “enough” when it comes to SEVENTEEN DK’s gorgeous buff legs. So now is the exact time to take a moment and appreciate these stunning pictures of his godly muscles. 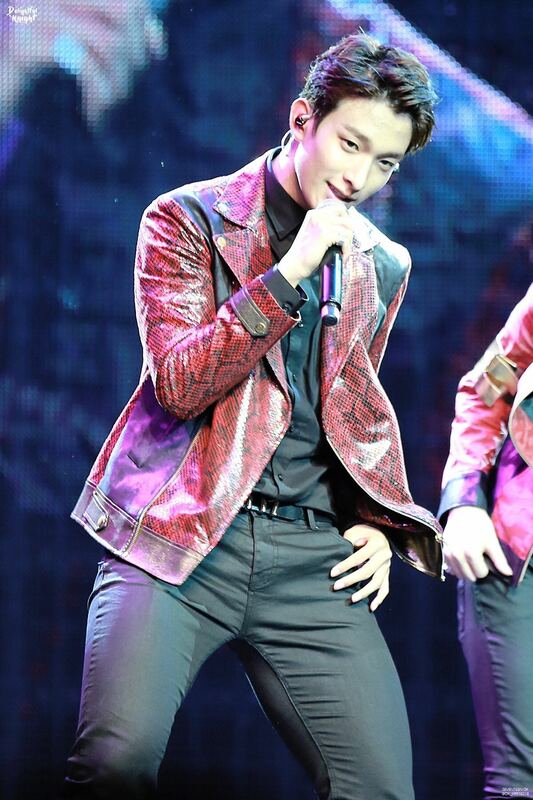 Not just anyone can build up thighs like these. 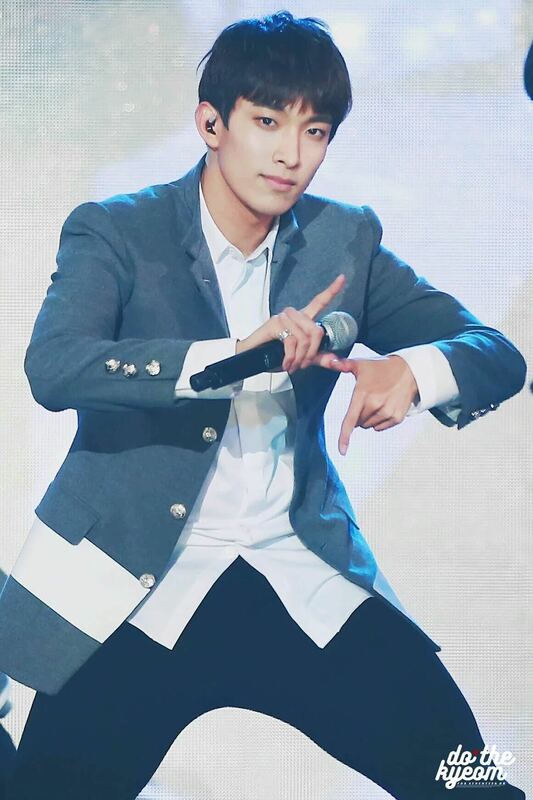 Strong and athletic, DK’s thighs can make just about anyone jealous and stunned. Just imagine the work that DK has put into building them, hands up people, it’s time to applaud!